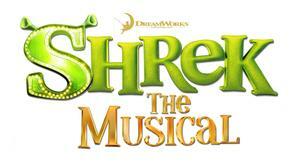 Cast Announced for Upcoming Production of Shrek Jr.
TBS students will perform the play May 10-12. 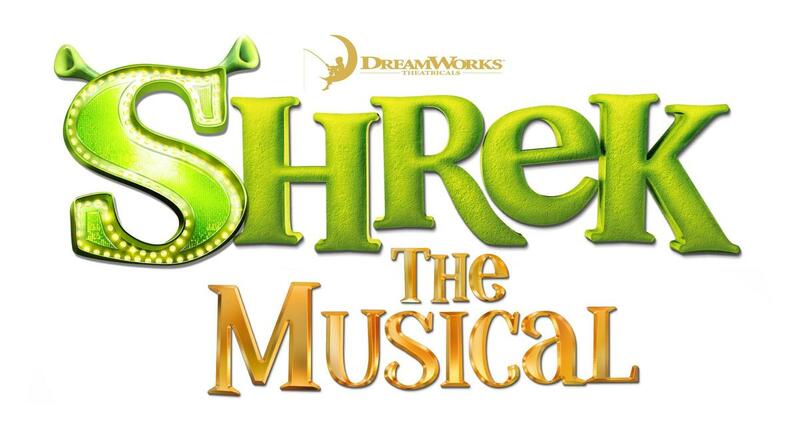 TBS Drama teacher Bethany Baker has announced the cast for this spring's production of Shrek Jr., which will be performed May 10-12 at the Paramount Theater in downtown Burlington. The cast list can be viewed by clicking the link above. Rehearsals will begin on Saturday, Feb. 2 at 9 a.m.
Tickets will be on sale later this spring.